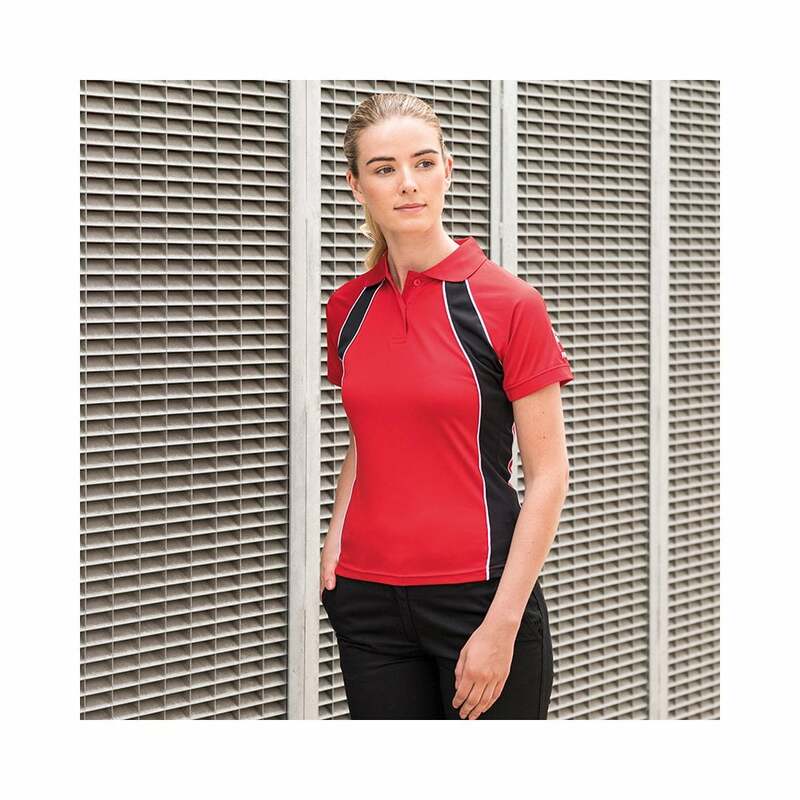 Finden and Hales Women's Jersey Team Polo perfect for any sports as this polo shirt has a high tech finish which allows moisture transportation and its breathable and quick drying. It is slimmer in the fit with contrast panels and piping on sides, raglan sleeves for increased movement. Next day delivery on all orders placed before 4pm. Delivery costs £5.95, Free delivery for orders over £200.